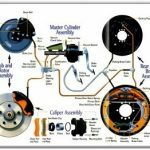 Brakes are certainly one of the most important attributes for safety on your vehicle. 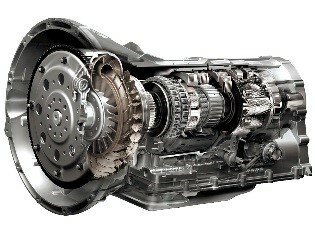 Braking systems can be categorized in either 2 ways. Tradition systems and ABS (Anti-Lock Braking) systems. 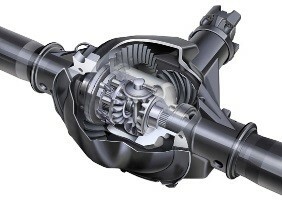 Braking systems are composed of the caliper, the rotor and the pad or shoes. 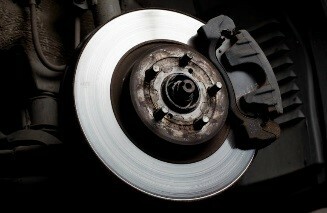 If your brake pads wear, you may experience a grinding or squealing sound when braking. 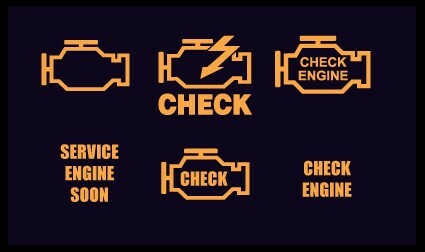 This is a good indication your brakes will need service. You should at least have a trained technician inspect them. 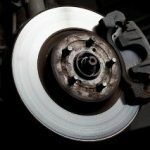 A complete brake inspection can be done in about 30-45 minutes. We will provide a written estimate on the work necessary and also give recommendations of optional work. No work is performed until your approval. Cost of the Evaluation is put toward the repair if the work is performed at that time. 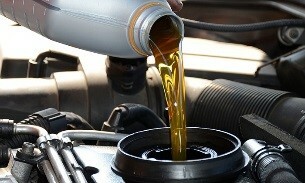 With a complete inspection, we can best determine what service will be needed to keep you and others safe.